East Side Dave Show: Don't Mess With Little Davey, Bo!! 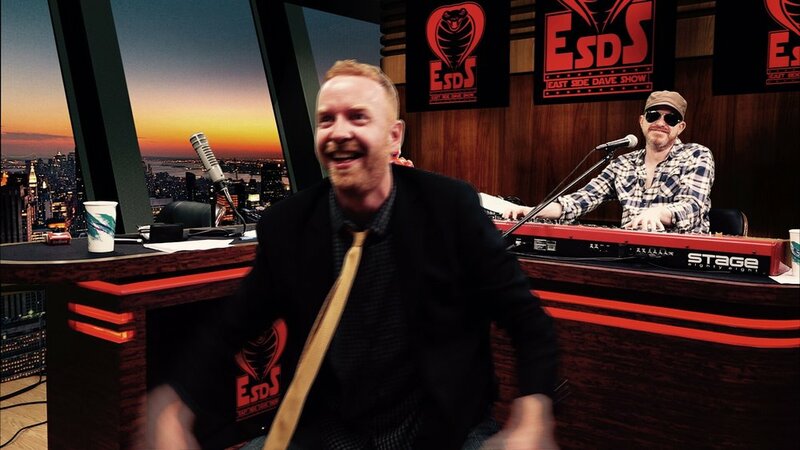 Little Davey takes Bo to task over being interrupted...on the EAST SIDE DAVE SHOW!! Watch the nightmarish #ESDS each Tuesday at 7 PM (EST) on CompoundMedia.com! #HISS! !